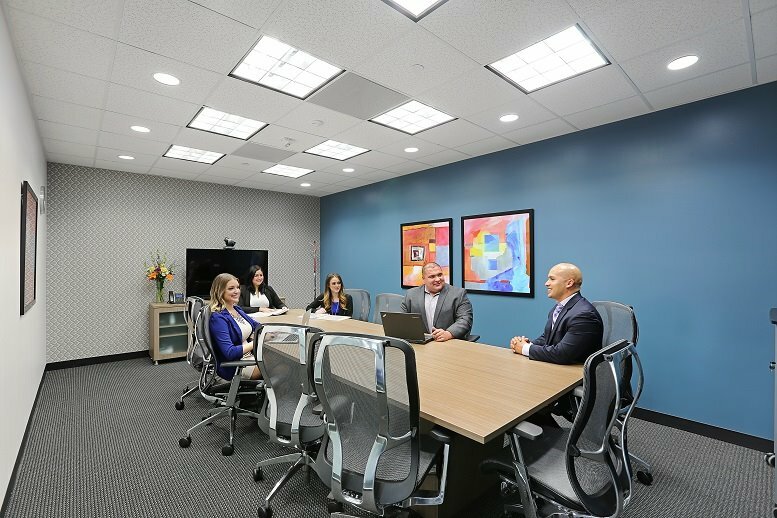 This exceptional business center location offers a vast array of fully-furnished office space and working solutions, providing professionals and corporate tenants with the tools to work at your best. The technologically innovative and powered conference rooms and friendly on-site support staff make a great impression on clients and guests and are responsible for conveying much of the exquisite location's professionalism and prestige. 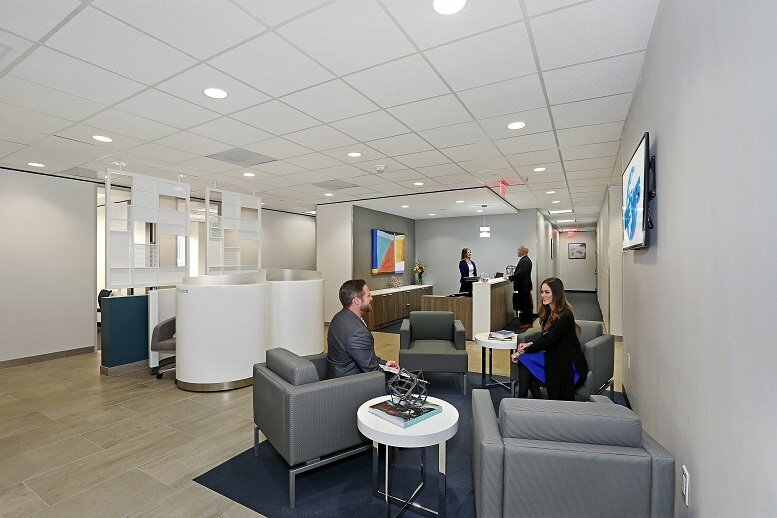 Other services provided include virtual office opportunities and collaborative co-working areas where you can network with professionals from many different industries. Located in the exceptionally vibrant and widely sought-after business district within the expansive and thriving Voss/Woodway area, this luxurious business center installation is only a few minutes away from all of the region's very best local amenities and sites of public interest, including the popular and desirable shopping districts and retail venues comprising Uptown Park and the Galleria shopping center have to offer. Situated close to the I-10 and Loop 610 and Beltway 8, great road links for your out of town clients. 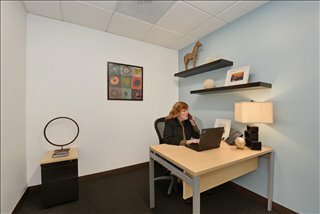 This office space on 7500 San Felipe St, Great Uptown, Houston is available immediately. Details and prices are available by calling 1-877-693-6433 or by submitting the inquiry form.